Appealing to create a historic moment Bhushan Kumar said, "There is an Indian YouTube channel on the brink of becoming World's No.1. It has taken us a lot of effort to come this far. To take my father Mr. Gulshan Kumar's dream forward, I started this channel. Today, it belongs to you, to the entire nation. It's a historic moment for all of us. So let's come together and subscribe to T-Series YouTube channel and make India proud." Bhushan used the #BharatWinsYouTube hashtag and wrote: "We can make history. We can make India win. Subscribe to T-Series." Right after Bhushan Kumar made an appeal, the internet went into a tizzy and people started to support Bhushan Kumar. 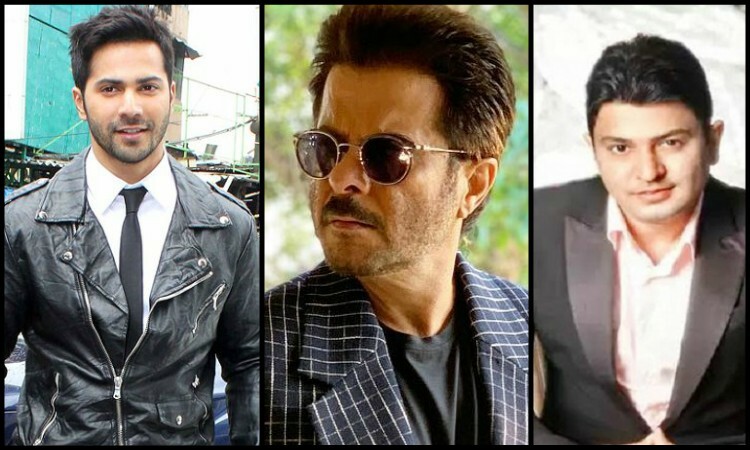 Varun Dhawan who is currently shooting for Street Dancers backed by T-Series took to his social media sharing a video captioning, "You can make India win! It's so exciting to know that @Tseries, is on the brink of becoming the biggest YouTube channel in the world! Good luck @itsBhushanKumar! Let's all subscribe to ensure #BharatWinsYouTube".